Oh good, I’ve got your attention! 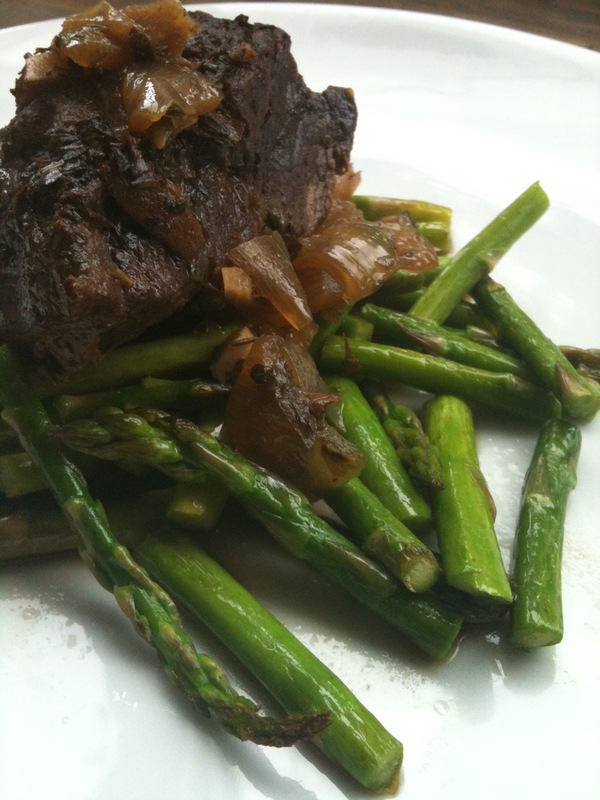 To those of you who are Mark Sisson followers, aka “Primal”, you will most certainly be interested in this dish. It’s called Seattle Style Short Ribs. Why Seattle-style you ask? My best guess is because it has coffee in it. But I don’t live in Seattle and I drink plenty of coffee here in LA. 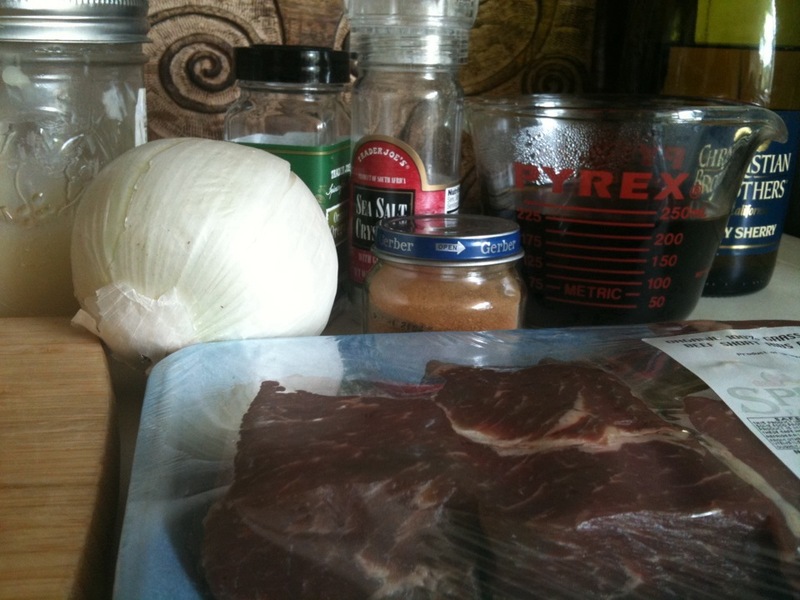 What gives recipe namers? What if you use Kona coffee? I guess it would be called “Kona-style”. What about the wine?! I mean come on, there’s freaking WINE in there too! Seattle- Napa-style? Okay, I really don’t know why the originators of this dish settled on Seattle as the inspiration for this braising liquid. It’s a pretty lame town last time I checked. That opinion is based solely on the lack of sunshine… which I desperately need at all times… except when I’m sleeping. 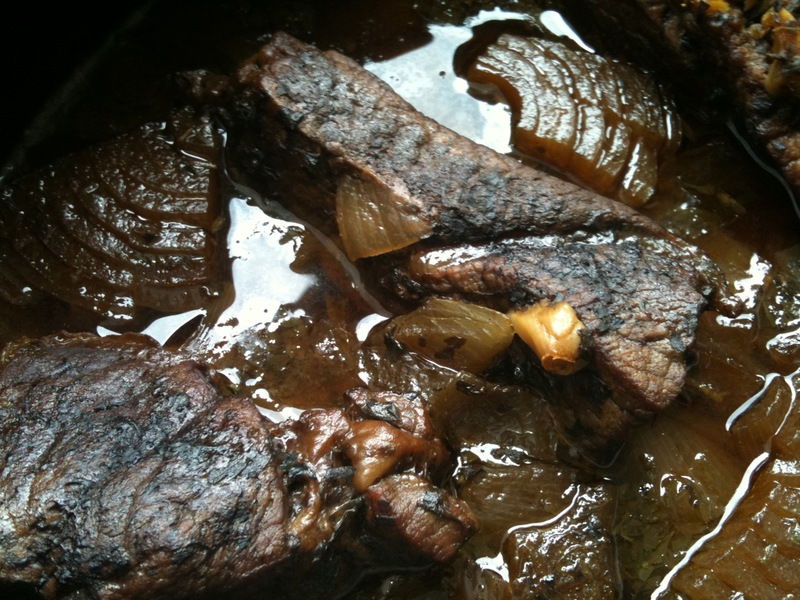 I digress…back to the short ribs! Warm the fat in a large skillet over high heat. Add the ribs and brown until golden, turning them once, about 2-3 minutes per side. Transfer the ribs the slow cooker. Pour the wine and coffee into the skillet. 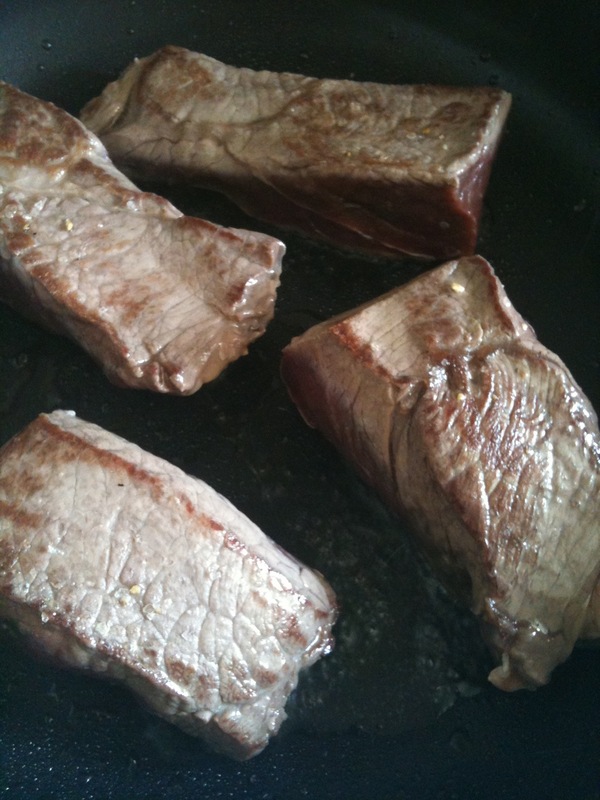 Cook over high heat, scraping up the brown bits on the bottom, until the sauce is reduced by one forth, about 2-3 minutes. Put a lid on and walk away! 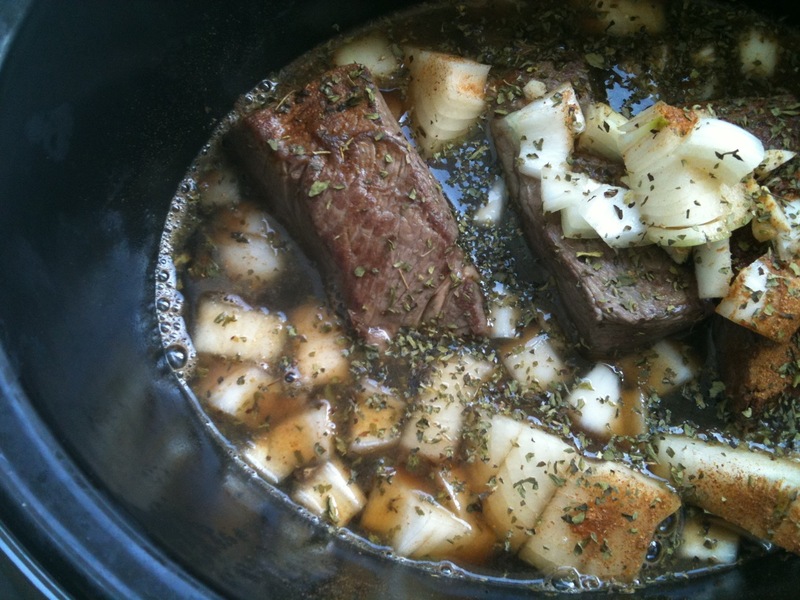 Put the ribs, onion, garlic, 2 teaspoons sea salt, chili powder, and oregano in a slow cooker. Pour in the wine sauce and cook, covered, on high for 2.5 hours. I ate these over some steamed asparagus. It was delightful. It didn’t really remind me of Seattle, but I always appreciate geographic references in food… so I guess I’ll just go with it. This was my post workout meal. It cooked while I lifted heavy!